with anger at his own fate, he vows to seek revenge. When he hears of an infallible gemstone that promises to restore his mortality and cure his leprosy – and allows him to exact vengeance – he is determined to go to any length to acquire it. But he finds himself facing an impossible choice, for his quest could result in the death of the woman he loves. I had read and reviews Aditya's first book The thirteenth day and I had mentioned that this guy has a knack of spinning very realistic accounts from the mythologies. He has done the same with Ashwatthama this time. 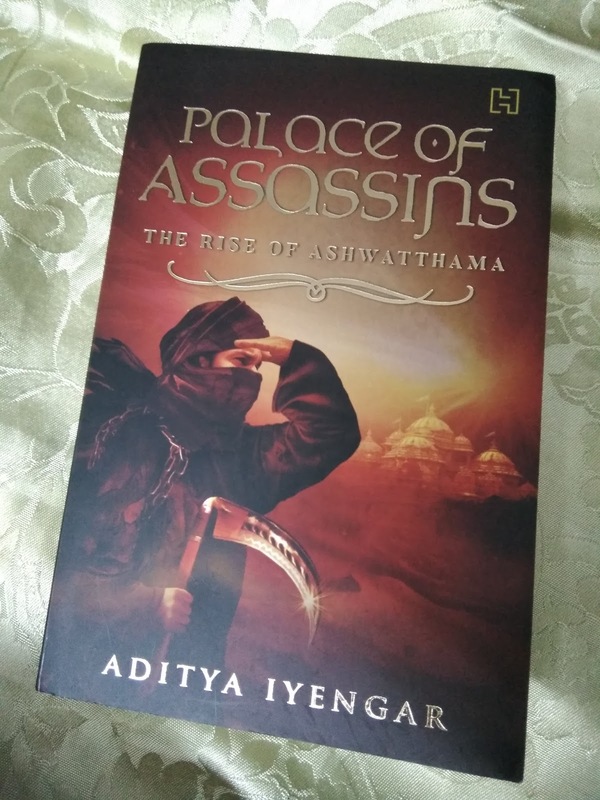 The book starts from the day after the war has ended , the curse placed has taken effect and Ashwatthama lies alone in the desert to deal with his immortality and leprosy. What begins from here is a purely fictional yet quite interesting story of his revenge , love and the a lot of realizations of the aftermath of choices. By all accounts this one is a fast , engaging read with almost no flaws. As a lover of thriller / adventure I relished this one and it was rarely that I felt I am reading a mythology book. Aditya's writing is taut , the story has good pace and twists and the characters well sketched. There is no moment that the story feels dull. I quite enjoyed the monologues that go on in Ashwatthama's head about his past and present , with a certain voice of sarcasm and wit thrown in. It is the kind of story and writing i expected from Aditya based on his first book. But this is totally fictional tale that has some refernece from Mahabharata makes it a little hard to love. If one expects the real , researched tale of Ashwatthama, one might be disappointed. If you treat it as just another fictional book , then the lead character needs a bit more flesh. At the end of the book , I had more sympathies with Ashwatthama but could not fully cheer for his victory either.